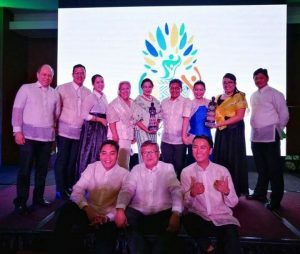 The Malampaya Foundation Inc (MFI) and the Pilipinas Shell Foundation, Inc. (PSFI) were both conferred the title of “Environment Champion” during a celebration hosted by the Palawan Council fort Sustainable Development (PCSD) that commemorated the 25th anniversary of RA 7611 or the Strategic Environmental Plan for Palawan (SEP) on Monday, June 19. 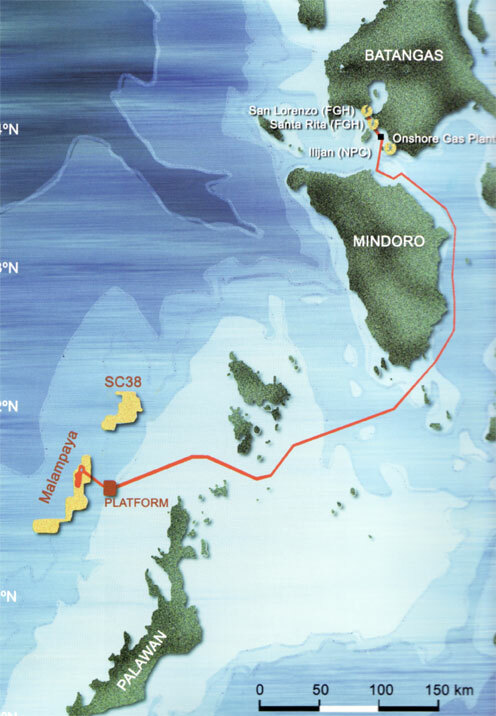 The Malampaya Foundation Inc. was formed in 2005 by the Malampaya Joint Venture Partners composed of Shell Philippine Exploration B.V., Chevron Malampaya LLC and the PNOC-EC, to serve as the socio-civic arm of the Malampaya Deep Water Gas to Power Project, and to contribute to marine environment conservation and the development of sustainable socio-economic projects for host communities. A Marine Biodiversity Conservation that has since become one of the pillars defending the Verde Island Passage – the “center of the center of shorefish biodiversity”. 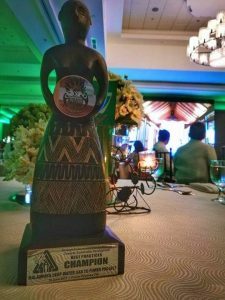 The program has also helped local communities implement effective coastal resource management plans in a project called the Barangay Aquatic Habitat and Underwater Regeneration Assistance program or BAHURA. BAHURA’s pioneering environment friendly alternative livelihood programs are aiding in the rehabilitation of degraded marine resources. The Livelihood Alternatives and Mariculture-Based Assistance (LAMBAT). A program that aims to teach local fisherfolk environment-friendly methods of Mariculture and other feasible supplemental means of making a living. The project aims to curve overfishing and fishing through illegal methods that may lead to the massive degradation of the marine ecosystems. The Pilipinas Shell Foundation inc. was founded in 1982 with the mandate of enabling the disadvantaged to become productive and responsible members of society. PSFI has over 30 years of experience in managing social development programs of national and local scales, ranging from education and skills development (technical, vocational and agricultural); health, sanitation, and safety; livelihood and enterprise development, among others. The Shell RESCUE Programs that sought to train local communities on how to responsibly address and respond to emergency scenarios. Shell RESCUE Programs sought to strengthen organizations that will provide interventions during emergencies such as typhoons, fires, floods, road accidents, and other emergencies and calamities, while also raising the level of awareness of the general Puerto Princesa population on safety and security. The Tubbataha Youth Ambassadors (TYA) Program. Launched in 2013, TYA is a PSFI public outreach strategy program in coordination with the Tubbataha Management Office (TMO). The program is geared towards developing future marine conservation leaders. TYA sought to teach the youth about Marine protected Areas like the Tubbataha Reef; Develop a new breed of marine conservation advocate and leaders, and; heighten the youth’s appreciation on the importane of Tubbataha and MPA conservation. Local Government Unit of Narra and Katala Foundation, Inc.
PCSD is a multi-sectoral and intergovernmental body mandated to enforce the Strategic Environmental Plan Law forPalawan signed by former President Corazon C. Aquino on June 19, 1992.